The Man in the Mirror has established itself as a cornerstone in men's literature since its 1989 release. Winner of the prestigious Gold Medallion Award and appearing on the bestseller list eighteen times, it has helped thousands of men understand the person who stares back at them from the glass each morning and know what to do about his twenty-four most difficult problems. Written by a foremost Christian men's leader, this powerful book invites men to take a probing look at their identities, relationships, finances, time, temperament, and most important, the means to bring about lasting change. If life's demands are constantly pressuring you to run faster and jump higher, this book is for you. 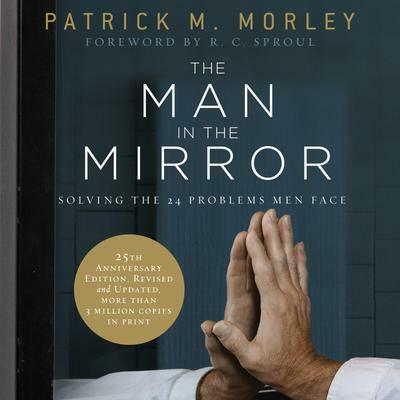 Rich in anecdotes, thought-provoking questions, biblical insights, and featuring focus questions in each chapter suitable for personal or group use, The Man in the Mirror offers a penetrating, pragmatic, and life-changing look at how to trade the rat race for the rewards of godly manhood.